The Ultimate Vegan Tailgate Party! 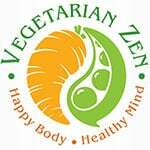 A few days ago, I tweeted a VegNews article about a Free Vegan Tailgating Party that will happen Super Bowl weekend in Atlanta. I received a response from a fellow tweeter, offering more info about the event; this person, it turns out, was the event’s organizer and host, Kimberly Barnes! 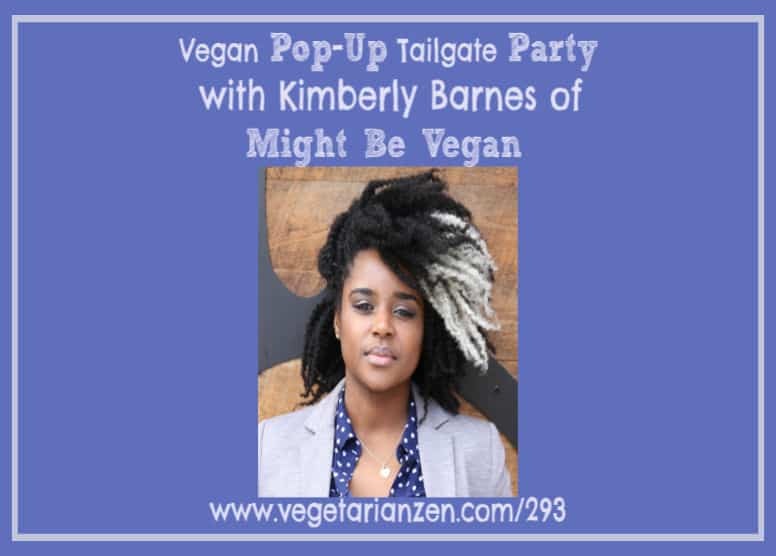 According to Kimberly, not only will football fans be treated to free vegan food, beverages, and entertainment, but they will be experiencing the biggest vegan tailgate party in history! How’s that for the ultimate tailgate party? Needless to say, we wanted to have her on the show to talk about her work, and about this incredible pre-game day event. 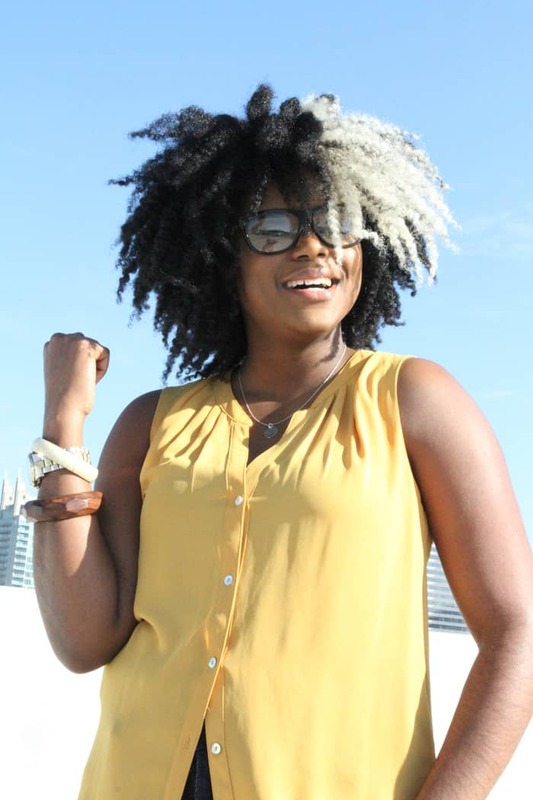 Kimberly Barnes is a vegan chef, activist, weekend karaoke singer, and serial entrepreneur. 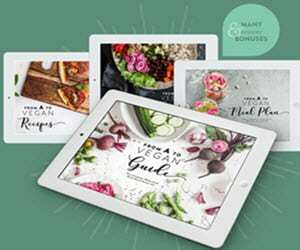 Her site, “Might Be Vegan”, is a plant-based culinary group offering in-home meal preparation in Atlanta, Georgia, and virtual meal planning services to plant-eaters around the world. As a chef, she’s had the pleasure of serving both individuals and families, as well as celebrities and professional athletes. Kimberly is also the author of how TF to eat more plants and the creator of the #FromMeatsToBeets Challenge, a program designed to help people transition to veganism. She is also the host of the web series “Vegan This, Not That” and co-host of the podcast “Do Fries Come With That Convo” with comedian and fellow vegan Bruce Leroy Williams. 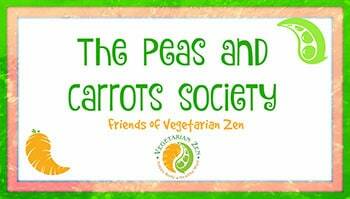 In our interview with Kimberly, we discuss hosting the largest vegan tailgate party in history and talk about how it almost didn’t happen! Leave a comment below to let us know your favorite tailgate party food!